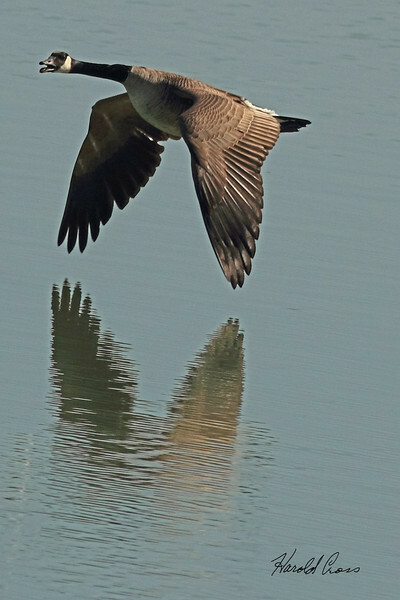 A Canada Goose taken Mar. 23, 2011 near Fruita, CO.
Love the wings & reflection! Outstanding capture and nice reflection, too! Nice capture with a wonderful reflection!